I have a little confession to make I have recently found myself having a major procrastination issue. I have found that while I have many potential post ideas the minuet I sit down to write something, nothing comes out it is rather annoying. I didn't even really acknowledge that it was happening until I read a post by Ashley from Modernette.ca about How to deal with a blogger burnout. This made me take note and decide it was time to make an effort to stop over thinking posts and get back to what I love to do, which is writing. Today’s post is all about my holiday which I took this summer (it was in June/July …. no off course I didn't take this long to blog about it :D). 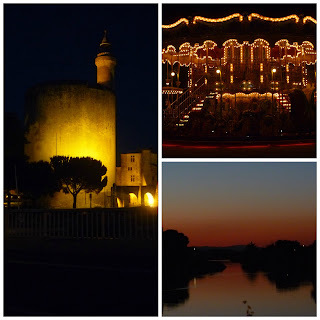 This holiday my family and I took a lovely trip down to the south of France. We were extremely lucky with the weather and it was even luckier that we brought all of the necessary sun cream with us because it is very important to look after your skin while in the sun (she says while trying to not sound like a preacher). As you can see from the picture we all thought it was a great idea to not co-ordinate our sun cream packing and as a result ended with a bazzilion bottles of the stuff in a range of factors. Now as a family we regularly go to the same place on holiday, as a result of this we know the great places to go visit and where to eat. 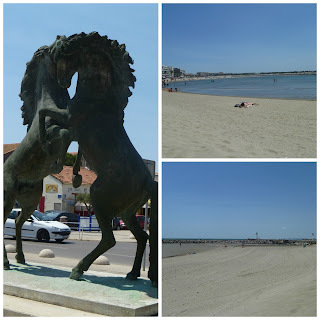 For my family no holiday is complete without a tapas lunch at the beach and the place that we go to has so much character that you can’t not love it, not to mention that the food is great. One place that we have never really explored much is the beach, this is due to the fact that we have a pool and when it is super-duper hot you just want to stay in the cold water nearly 24/7. Also there is the fact that my dad doesn't like the beach, this might be a result of living by the seaside when he was younger and having to eat sandy sandwiches every time he went. What can I say everyone has some childhood demons for my dad it is the beach. But I am proud to say that after 11 years of coming on holiday to this location we finally managed to not only get my dad to go to the beach but he actually go in the sea too … major achievement. In this part of the world there is an fascinating sight which amazes me every time that I see it. 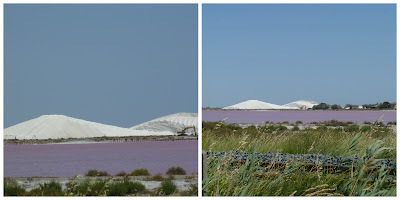 What is this wonder I hear you ask, well it is a pink lake. 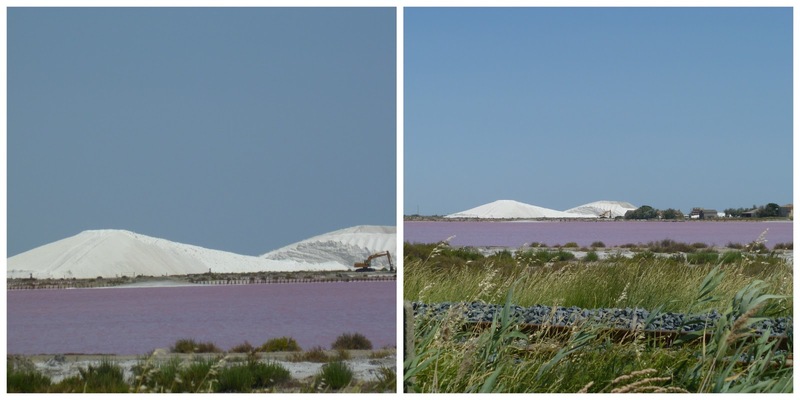 The real name for it is a salt lake, now these turn pink due to the high concentration of salt within them. In turn these lakes attract such diverse wildlife including flamingos, yes you hear me right flamingos in France. What I love about the French culture is that when you go out for dinner in the evening the streets are still so alive with music and laughter there is just so much going on all at once. This makes it a wonderful environment to go to on holiday as it is the complete opposite to back home in England. I had such a good time relaxing with my family as essentially that is what my family holidays are, a time for us to relax away from the hustle and bustle of out real lives, a time for us to recharge our batteries and to get ready for the next adventure. That picture of the sunscreen is hilarious! And I love your other photos, it looks like it was an awesome vacation. Such lovely pictures, France looks so pretty! I love how many suncreams you ended up with too haha, I always end up taking way too much whenever I go on holiday!